8. Can I Just Hold Your Hand? 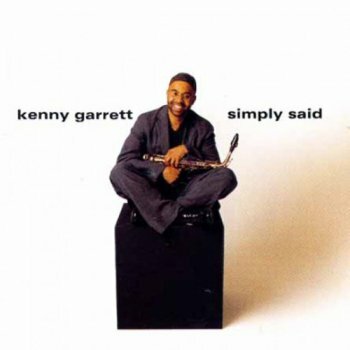 Kenny Garrett - Can I Just Hold Your Hand?